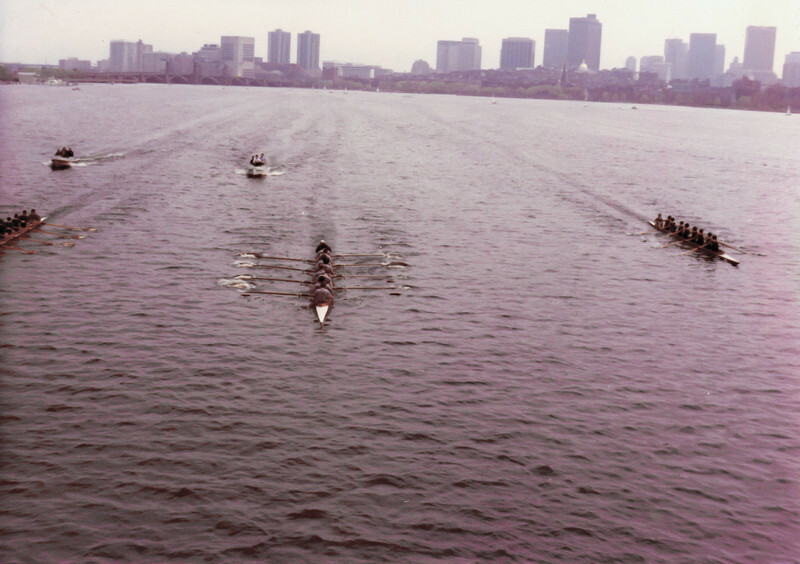 The Harvard, MIT, Dartmouth race. We are in the middle leading by about a length coming into Harvard Bridge. We were so stoked going into the race. There was only one goal...beat Harvard.